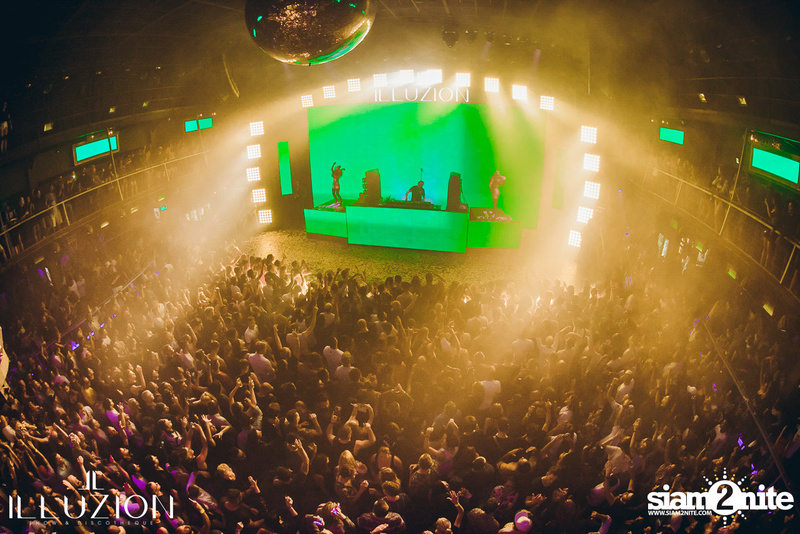 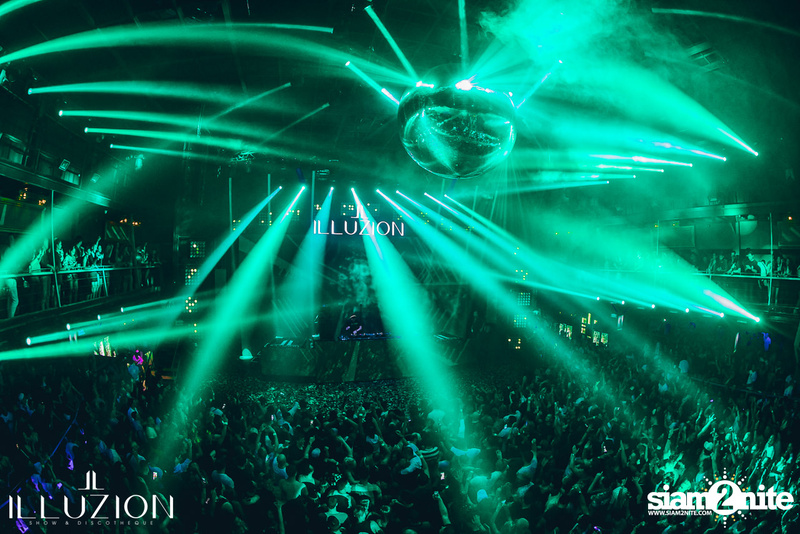 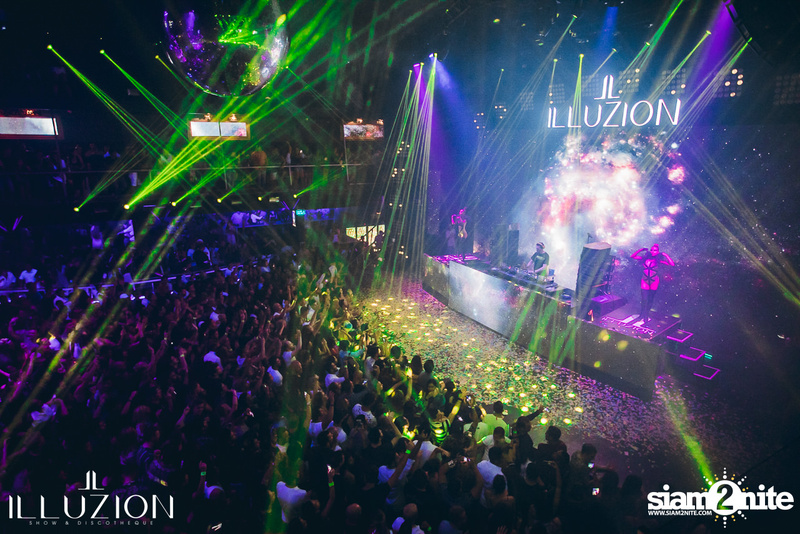 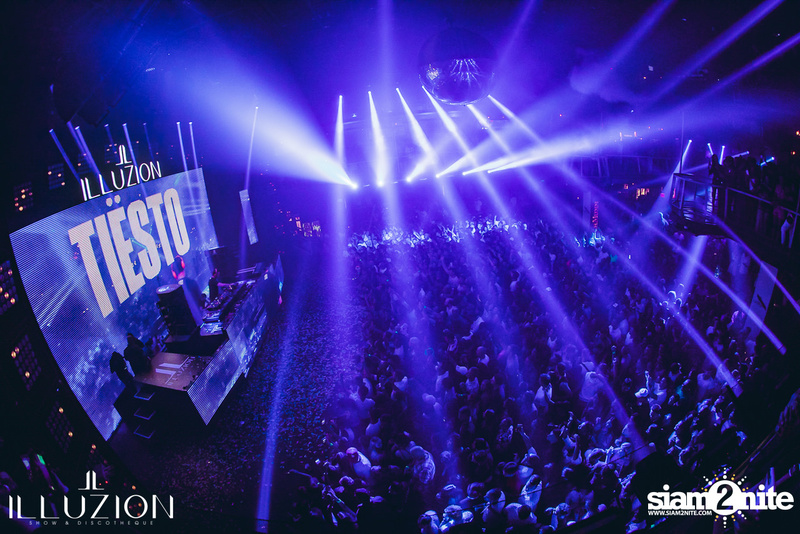 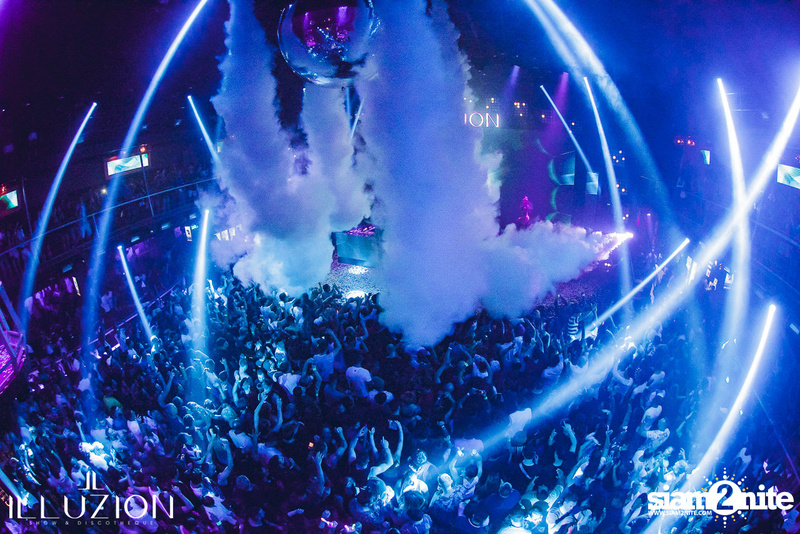 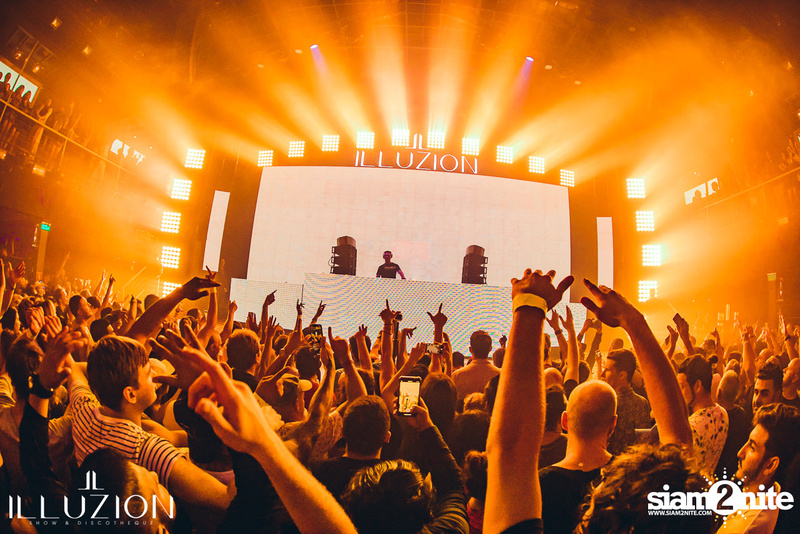 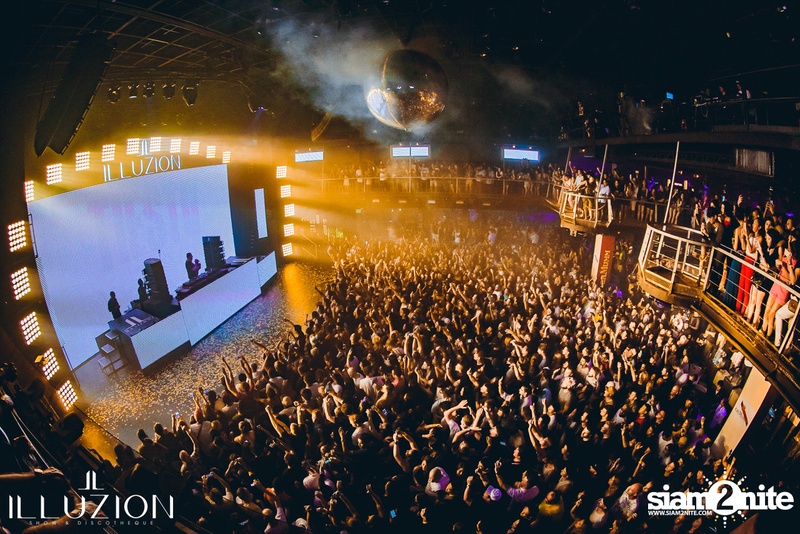 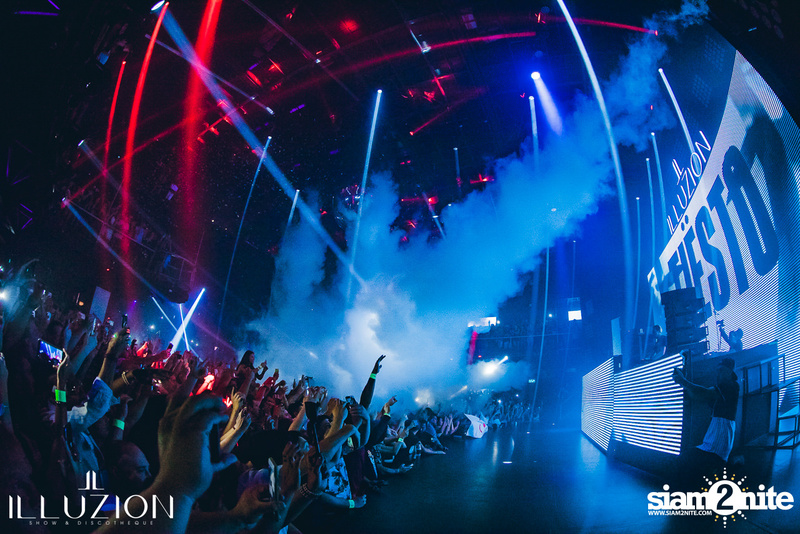 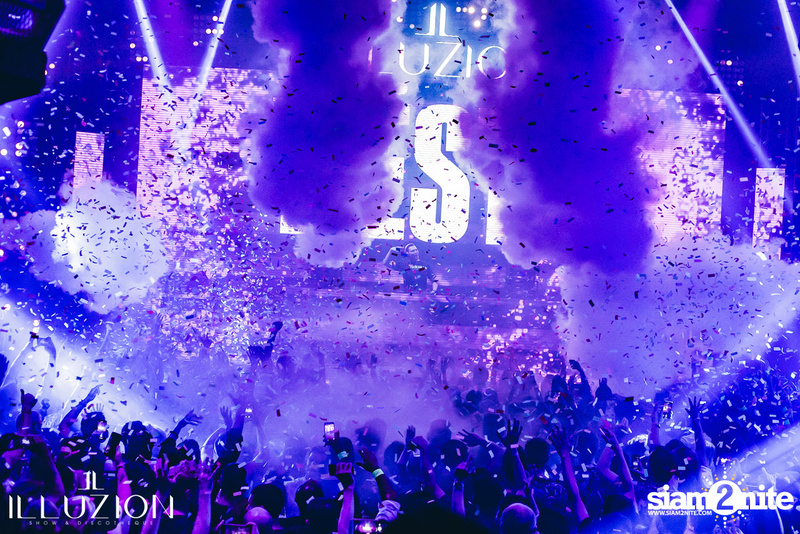 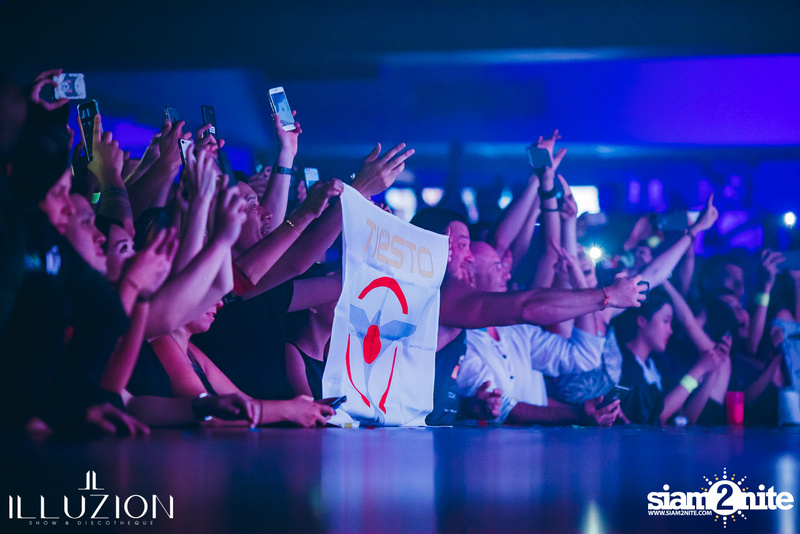 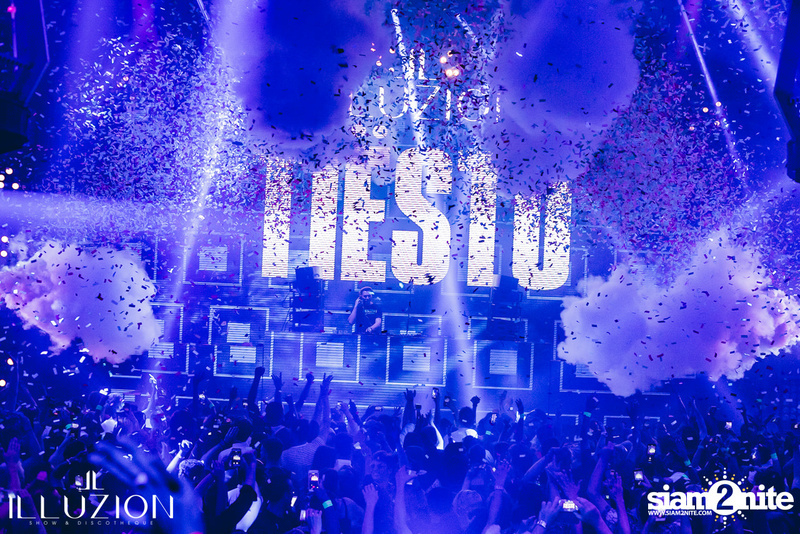 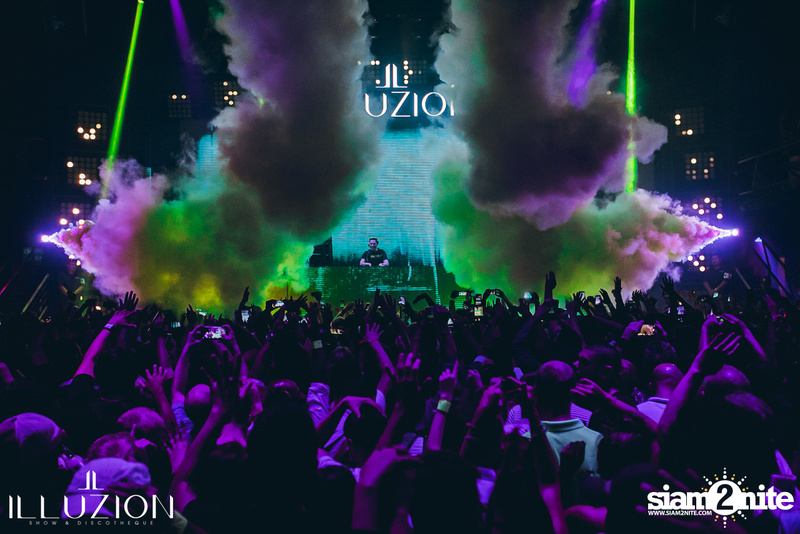 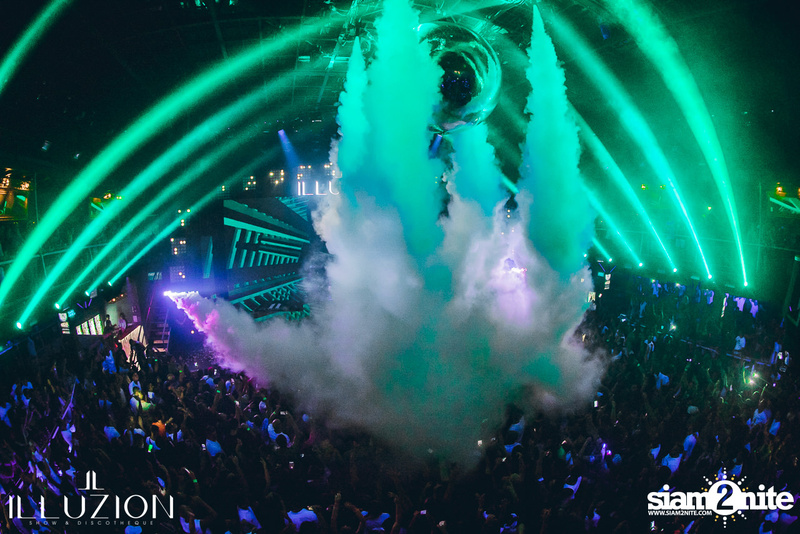 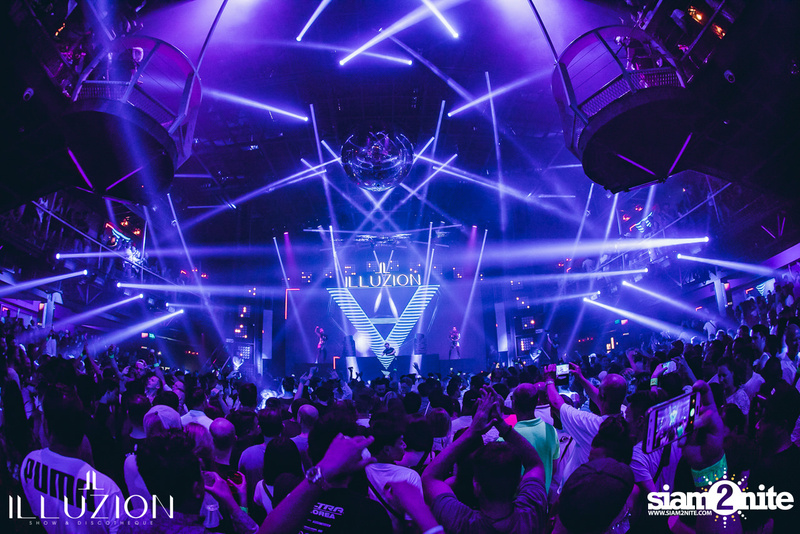 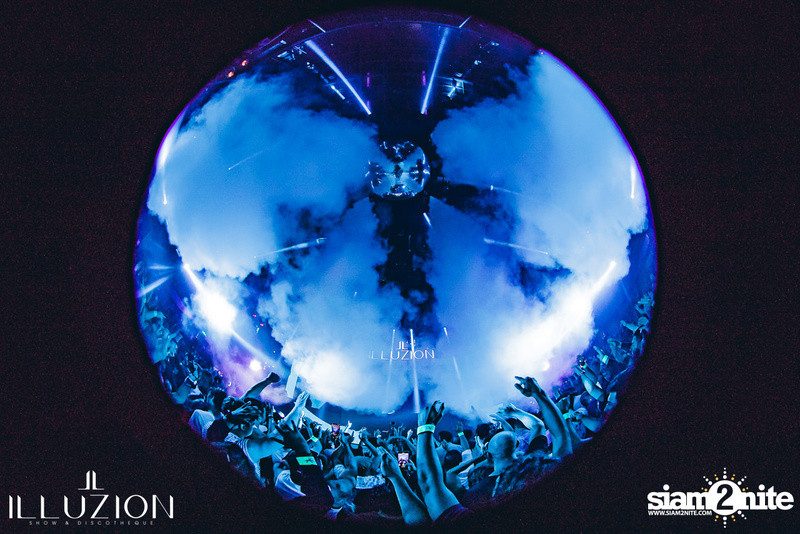 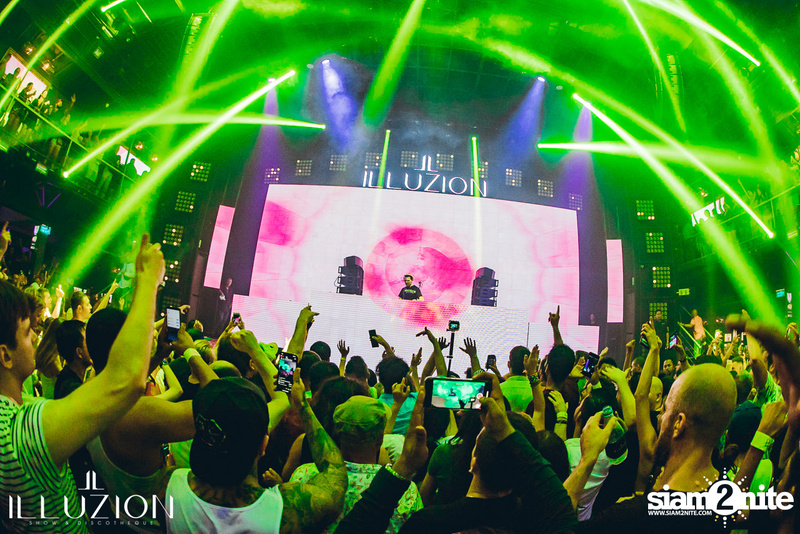 Illuzion Phuket, which was recently voted on the #48 of the DJ Mag Top 100 Clubs list, welcomed as a special international guest, Tiësto, to Phuket. 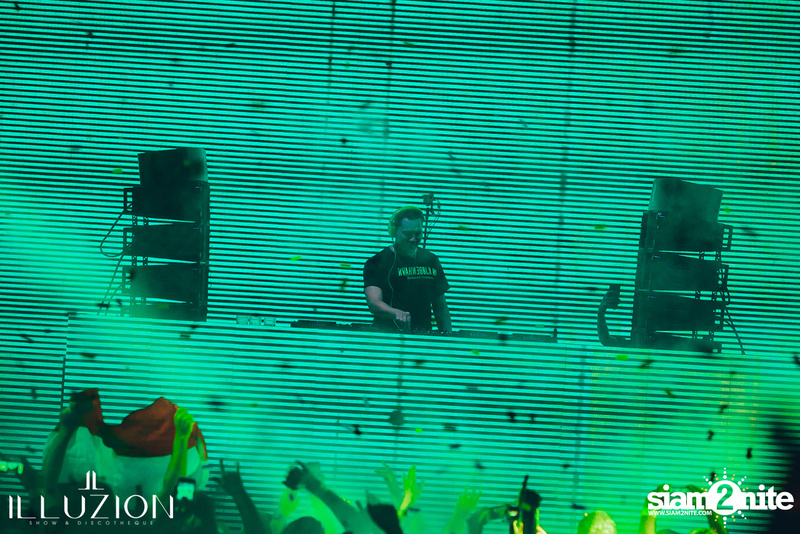 He was named "The Greatest DJ of All Time" by Mix magazine in a poll voted by the fans. 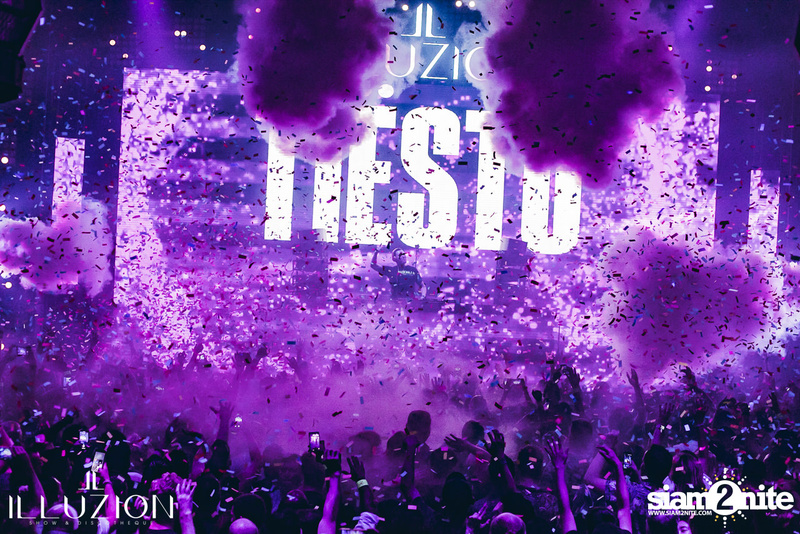 In 2013, he was voted by DJ Magazine readers as the "Best DJ of the last 20 years". 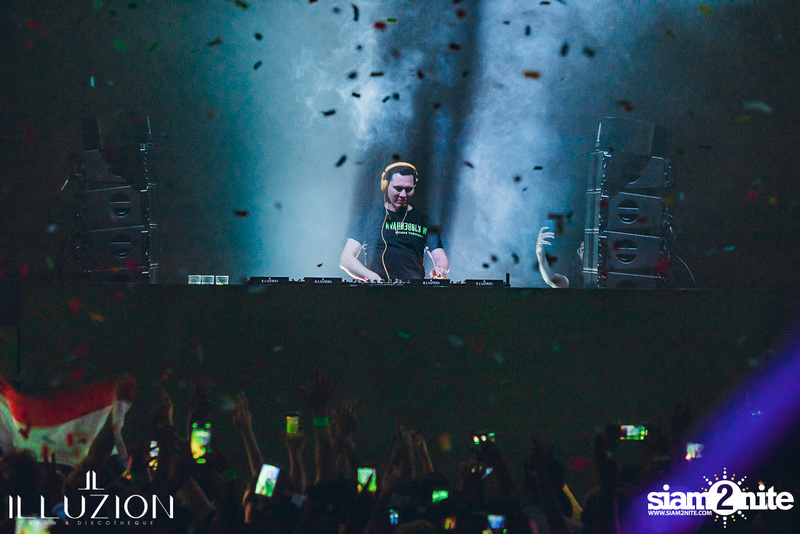 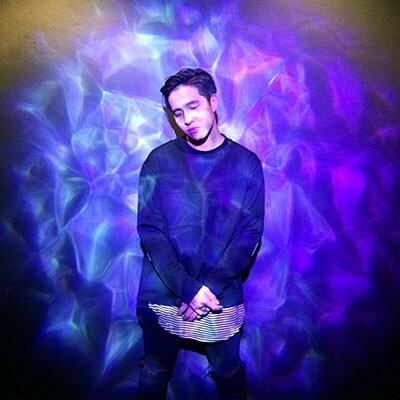 He won the Grammy Award for Best Remixed Recording, Non-Classical for his remixed version of John Legend's hit "All of Me" at the 57th Annual Grammy Awards. 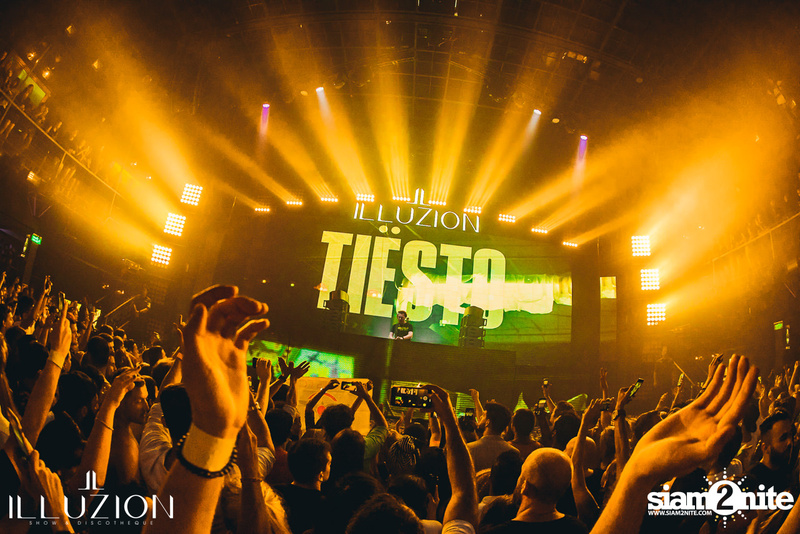 Recently, Tiësto collaborated with Dzeko, Post Malone and Preme on a track titled "Jackie Chan".